Here’s a great opportunity to purchase a really nice 4 bedroom home in Power Ranch for under $300,000! 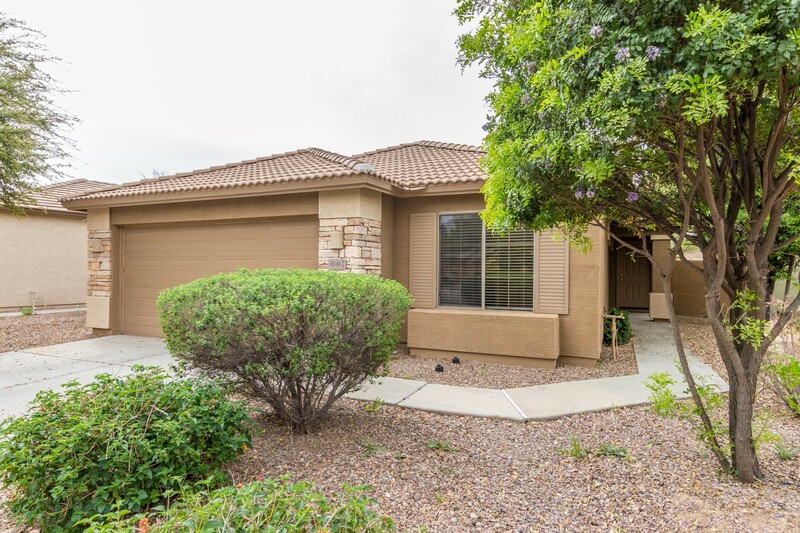 This is a beautiful 4 bedroom, single level home located in The Vineyards at Power Ranch. 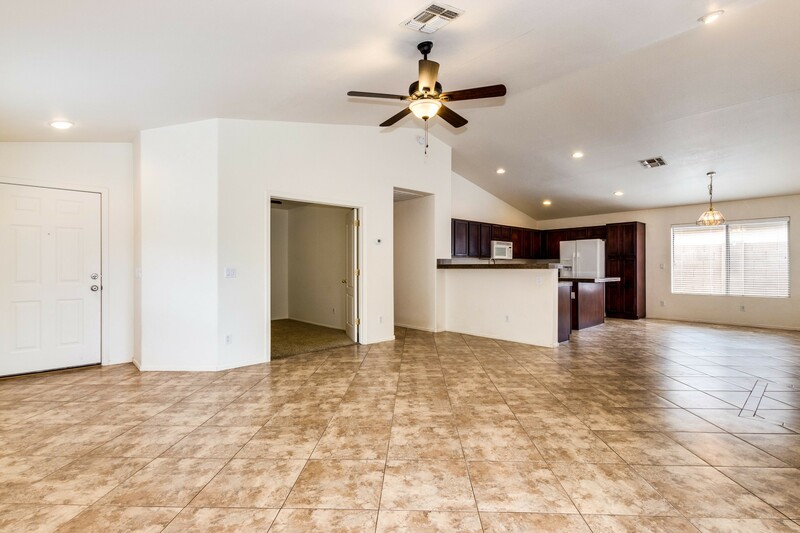 You’ll love this popular great room floor plan that features vaulted ceilings and tile thru-out. 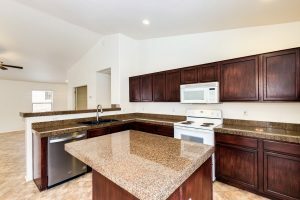 There’s an island kitchen with granite counter tops that open to a great room and a nice covered patio. The master is very large with double sinks, large walk in shower and a nice walk-in closet. 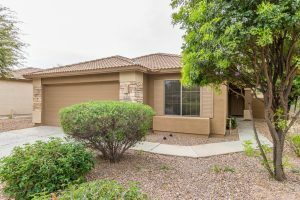 4040 S Summer Court – Great Gilbert Location! Take a look at this area. People LOVE living in Power Ranch! 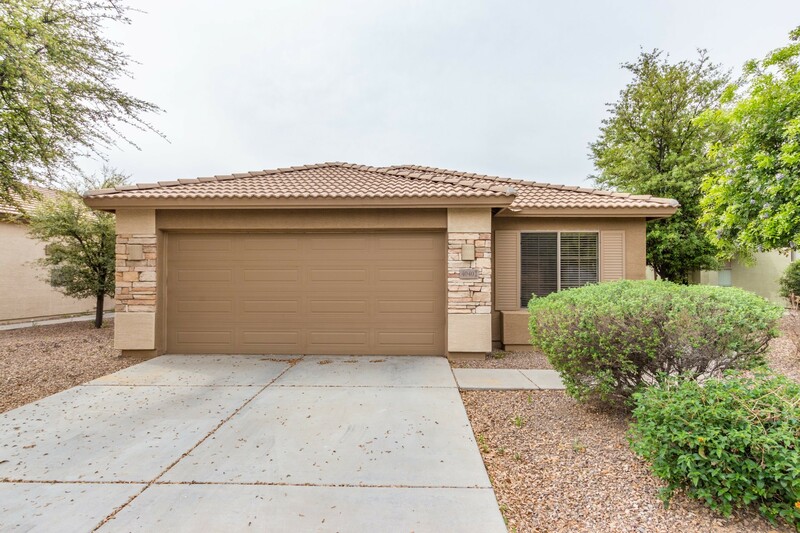 Enjoy all of the Power Ranch amenities – 2 swimming pools, fishing, parks , sports fields, tennis courts, 2 clubhouses, tree lined streets, acres of green grass and miles of neighborhood trails connecting the parks and an Elementary School! This is a prime Gilbert location with restaurants, shopping and freeway access all close by!